Frozen frenzy took over our household sometime after Christmas, and it is still going strong! 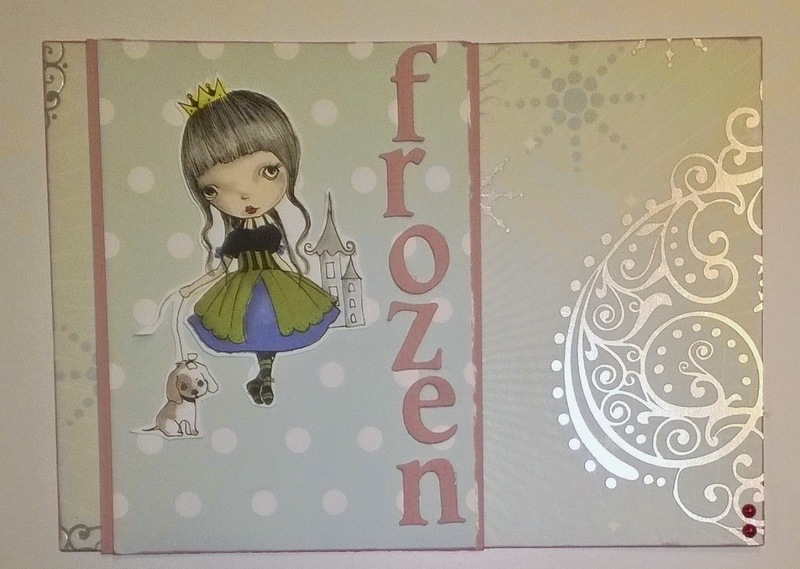 I'm participating in: Crafty Gals Corner (Movie Madness: Frozen - my 3 year old saw the digi and said it looks like Anna from Frozen, but the first comment my 5 year old said when seeing the finished card was that Anna does not have a dog), Sketch Saturday, Crafty Catz (Song title: Do you want to build a snowman), Sweet 7 Designs (Puppy love) and Avenue 613 (ATG). Aren't kids funny, a cute card! Thanks for sharing with us at 613 Avenue Create and we hope to see you again soon. Very pretty! 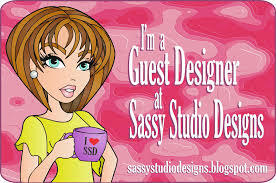 Thanks for sharing at Crafty Gals Corner. Hope you join us again! Aww the difference between 3 year olds and 5 year olds lol! This is really cute nonetheless! Thanks for playing along this week at Crafty Gals Corner! Your kids sound like they know all about the movie :-) Great card! Thank you for playing along with us at Crafty Gals Corner. I hope to see you again soon. Good luck! What a pretty card. Like the way kids think, lol. Thank you for sharing you talent with us at Crafty Catz this week. Good luck and hope to see you back soon! How funny that he would focus on the dog!! Kids crack me up! Such a wonderful card and I love that you flipped the sketch. 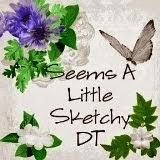 Thanks for joining us this week at Sketch Saturday!